The Lord Mayor’s Show is one of London’s best known and the longest-running events, dating back more than 800 years. A different Lord Mayor is appointed every year and their inauguration is celebrated with a vibrant colourful procession that snakes through the heart of central London. This three-mile long procession is made up of 7,000 people, 200 horses and 140 floats but as the route is only two miles long, the entire procession is never actually fully formed. A wide range of groups and organisations are represented in the parade with floats from the city’s businesses, charities, Her Majesty’s Forces, and Londoners from all walks of life. The Lord Mayor doesn’t usually appear until late on in the procession though, riding in a 350-year old state coach. 2016’s event will take place on Saturday 12th November. Things kick off at 8.30am with the flotilla on the River Thames. This sees the Lord Mayor board the Queen’s traditional rowbarge – Gloriana, which featured during the Queen’s diamond jubilee celebrations in 2012 – before making the hour-long journey downstream to HMS President below St Katherine’s dock, accompanied by 24 other traditional Thames boats. The actual road procession begins at 11.05am at Mansion House, reaching the Royal Courts around 12.30pm. The return leg then leaves Temple Place at 1.10pm, arriving back at Mansion House around 2.30pm. 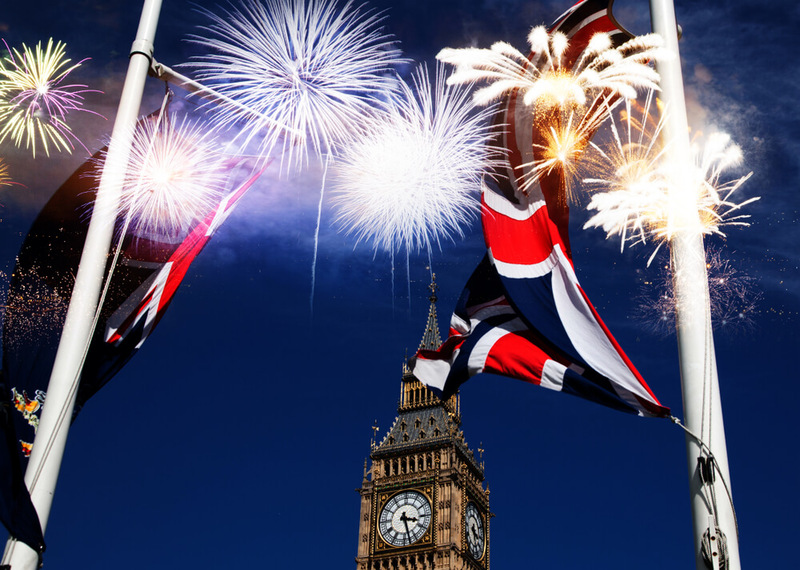 Celebrations are rounded off with fireworks which illuminate the London skyline at 5.15pm, signalling completion of the Lord Mayor’s first day in office. Securing a spot on either bank of the river is advised if you want the best view. London is awash with quirky, unique shops and many of them aren’t far off the procession route. Covent Garden is just a short walk from the Royal Courts of Justice, where the Lord Mayor will take their oath of allegiance (13 minutes, 0.6 miles). Here you’ll be able to browse a wide range of independent traders inside the market hall, selling everything from handmade jewellery and antiques to sweets and art. 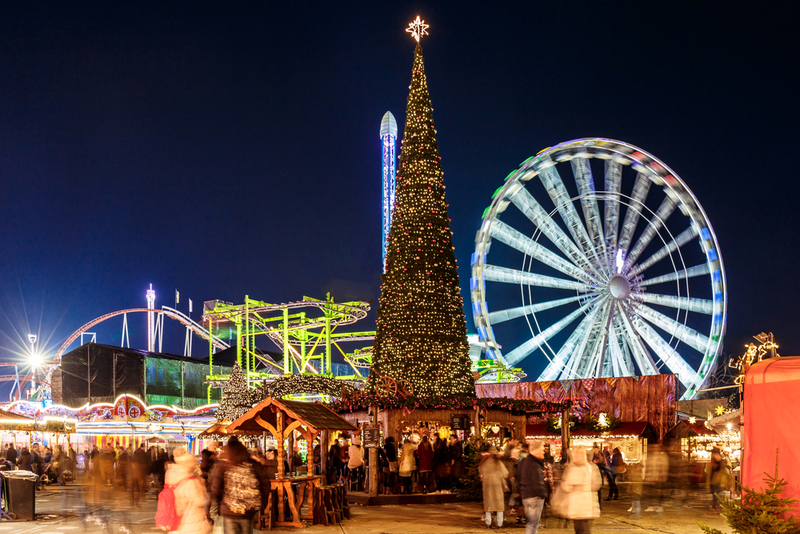 The area is littered with recognisable names too, with fashion outlets from Burberry, Ben Sherman, Chanel, Fred Perry, Jack Wills and Karen Millen. Those on the lookout for gifts should consider heading to Benjamin Pollock’s Toy Shop, Casio, Disney Store, The Cambridge Satchel Company, Pylones, as well as rare physical stores for TinTin and the Moomins. Techies aren’t as well served, with just the Apple store and a couple of mobile phone shops, but outdoor types should be satisfied (Jack Wolfskin, Ellis Brigham, The North Face). There are also flagship stores from Kurt Geiger, Paul Smith, Size? and The Natural Shoe Store. At the opposite end of the procession route, in the immediate area surrounding Bank Station, you’ll find the Royal Exchange. This 16th century building houses offices, restaurants and most importantly, luxury boutique shops covering art, beauty and fashion, watches and jewellery, fine chocolates, footwear and tech. 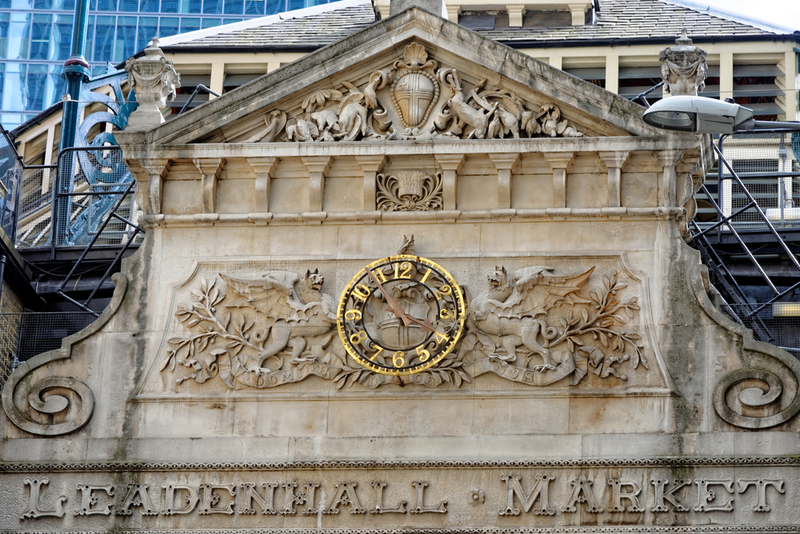 Six minutes east of Bank Station is Leadenhall Market on Gracechurch Street. This beautiful covered market is one of London’s oldest, dating from the 14th century, and today pulls together stalls selling flowers, cheese, meat and other fresh food. The market has had a brief stint on the silver screen too, appearing in the first Harry Potter film as the location for the Diagon Alley scenes. If you end up near Bank for the procession, you could have afternoon tea cruising down the Thames. 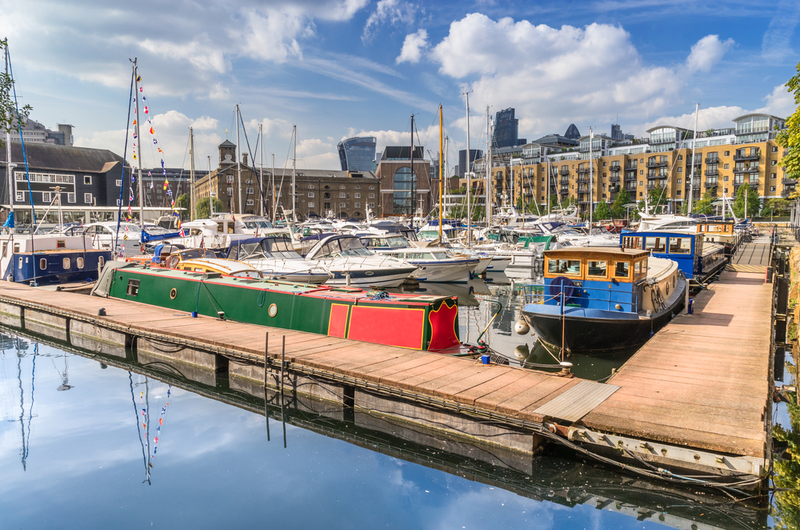 Head to Tower Pier, just 14 minutes away, where the newly refurbished Millennium of London boat departs daily with boarding at 3.15pm, and returning to its starting point at 5.00pm. For those that want to stay on dry land, there are plenty of convenient eateries around Bank such as Jamie’s Italian, the Browns Old Jewry brasserie, fisherie Chamberlain’s in Leadenhall Market, French rooftop restaurant Coq D’Argent, sushi joint Tsuru, and Italian trattoria Taberna Etrusca. Jumping on the Underground is easily the quickest and most convenient way to get to the Lord Mayor’s Show. There are several Tube stations dotted around London that will bring you out right onto the procession route. St Paul’s is on the outward leg, with Blackfriars and Mansion House on the return leg while Bank is on both. 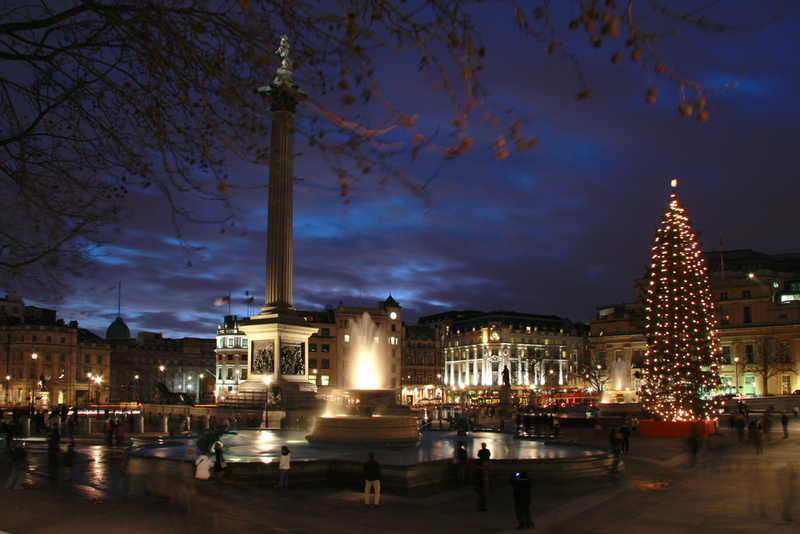 Cannon Street, Monument and Moorgate are a short walk away from the route too. However, considering the amount of people the event attracts, all these stations will be busy so set off in good time to compensate for any possible delays. Guests at the Grand Royale London Hyde Park hotel can get to the Royal Courts of Justice in just 23 minutes. Simply jump on the Central line at Holborn Station and alight at Queensway. Cycling is a viable option and with no traffic, it’ll be a very pleasant ride; you may even encounter a brass band practising on the way. Nobody is allowed to cross the procession route though so it’d best to avoid areas around London Wall and West Smithfield. Taking the bus isn’t a great idea. Routes are diverted around the city for most of the day with Liverpool Street and Kingsway being the nearest stopping points to the procession route. Any iPhone or Android users can download the Lord Mayor’s Show app to stay informed and make the most of the event. If you’re planning on driving into London for the Lord Mayor Show, think again. Organisers actively discourage it, saying that getting to the show by car is ‘impossible, unless you are the chief constable’ and pleading motorists in no uncertain terms to ‘leave your car at home’. With a large chunk of London closed off to traffic for much of the day, you will almost certainly regret taking the car. Most on-street parking bays on the route are suspended from 6.30pm the evening before the event. But if you really insist on taking the car, there are NCP car parks on Whitechapel High Street, Brewer Street and at the Millennium Hotel. 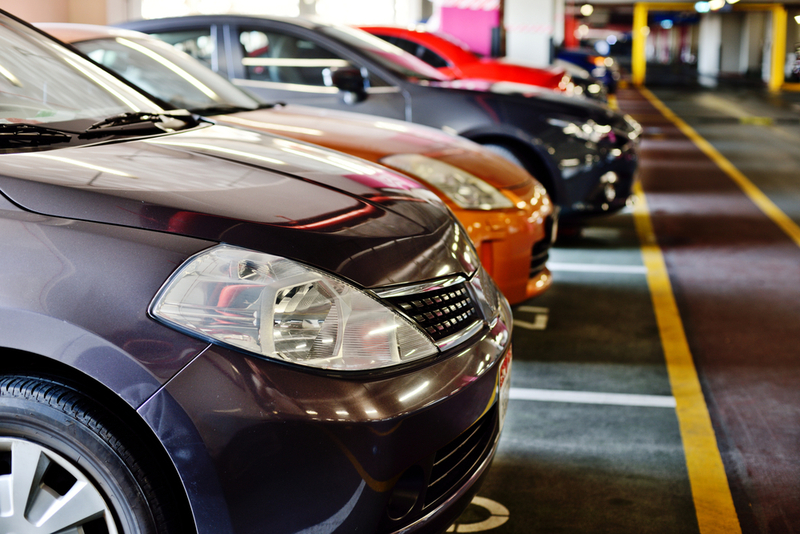 Bear in mind though, even when you do make it to these car parks, it may be very difficult to find a space. Sections closed for 2016’s event include Blackfriars Bridge between 7am and 6pm, Waterloo Bridge (4-6pm), the City (7am-4pm), and the Thames Embankment all the way to Westminster Bridge from 11am to 6pm. The Barbican area is closed too but unaffected areas include Holborn, Kingsway, the Strand, South Bank and Borough, Southwark and London Bridges, and Bishopsgate. Share the post "Everything you need to know for visiting the Lord Mayor’s Show"